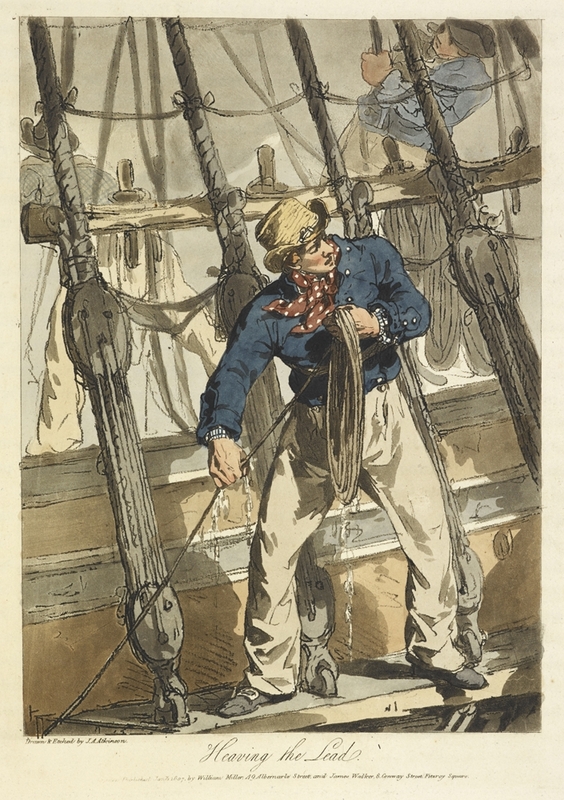 Rigidly organised and harshly disciplined, the Georgian Royal Navy was an efficient fighting force, but life in its service could also be brutal. Do you have what it takes to survive just some of the problems faced by its officers and sailors? Take this quick quiz to find out. You’ve joined the Navy of your own volition, but now you’ve committed a crime whilst at sea! What was the offence? If you chose a), congratulations, you survived! You might have your rations or privileges suspended, but you get off lightly compared to those who chose b). The punishment for drunkenness was flogging, a fate some considered worse than death, and which could sometimes lead to it due to the severity of the injuries it caused. If you chose c) your number was definitely up. The punishment for senior officers who failed to engage with enemy ships, to encourage their men to fight, or who called for a retreat was execution by firing squad! A disaster has befallen the ship! What’s happening? You’ve made it ashore and the ship has been repaired, but the captain has brutally beaten some of the men and violent mutiny has broken out. What’s your plan? If you chose b), it’ll be the end of the road sooner or later. Even if you successfully carry off the mutiny, the Georgian Admiralty looked harshly on mutineers and would do their utmost to ensure they were hunted down and executed for their crimes, even years after they were committed. You’d have a better chance if you joined up with the senior officers, as you might only be imprisoned or dismissed by the mutineers, as happened to the crew of the HMS Chesterfield. That said, they might also kill you. Best go unnoticed and make sure you’re on the right side when the outcome seems clear. You’ve survived punishments, shipwrecks and mutiny, but now you’re beginning to feel alarmingly under the weather. What’s the problem? If you picked a) or b) your chances were low, as an illness at sea was frequently a death sentence. Scurvy was rampant on long voyages and frequently deadly; of the 1,995 men who took part in George Anson’s circumnavigation of the world from 1740-44, two-thirds died, many of them due to scurvy. Yellow fever was similarly deadly – of the 200 people who contracted the disease on the Alfred in mid-July 1796, less than a third survived even three days. Your best chance was an infected wound. If complications from the amputation didn’t kill you, and the infection hadn’t spread beyond the limb, you might have made it! 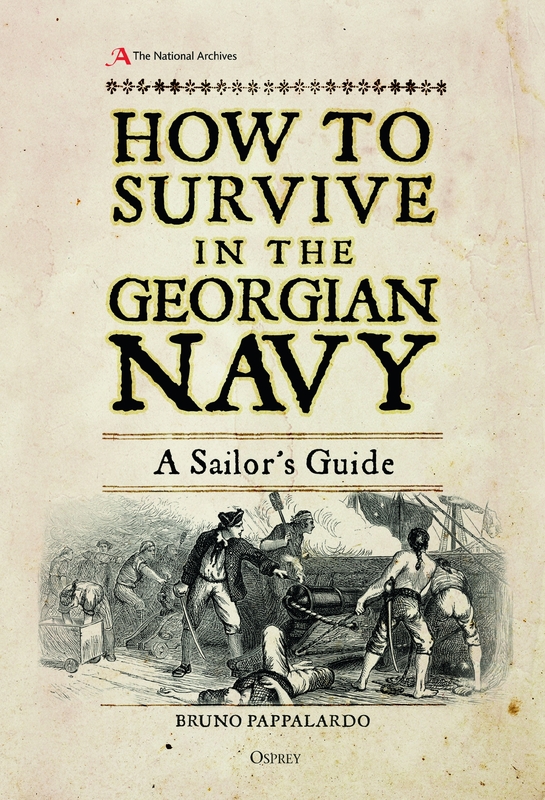 If you enjoyed this quiz, you can find out more in How to Survive in the Georgian Navy, which explores what it was like to be a sailor the period from 1714 to 1820. The book examines the Navy within its wider historical, national, organisational and military context during this period, and reveals exactly what it took to survive a life in its service. Covering fascinating topics as wide-ranging as exploration, mutiny, storms, shipwrecks, and women on board ships, author Bruno Pappalardo uses extracts from contemporary documents and writings to reconstruct the experiences of the Navy’s sailors and officers in vivid detail.